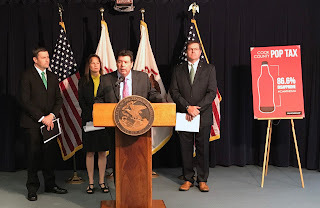 State Reps. Michael McAuliffe, Christine Winger, Peter Breen, Grant Wehrli, and Keith Wheeler today introduced legislation, House Bill 4082, to immediately repeal the one-cent-per-ounce Cook County Sweetened Beverage Tax. The tax, which went into effect on August 2, will result in Cook County consumers having to pay on average 67 percent more for a 2-liter of pop, 43 percent more for a gallon of juice drink or sweetened iced tea, and 29 percent more for a 12-pack. Specifically, House Bill 4082 would prevent any home rule county from imposing a tax on sweetened beverages based on volume sold. 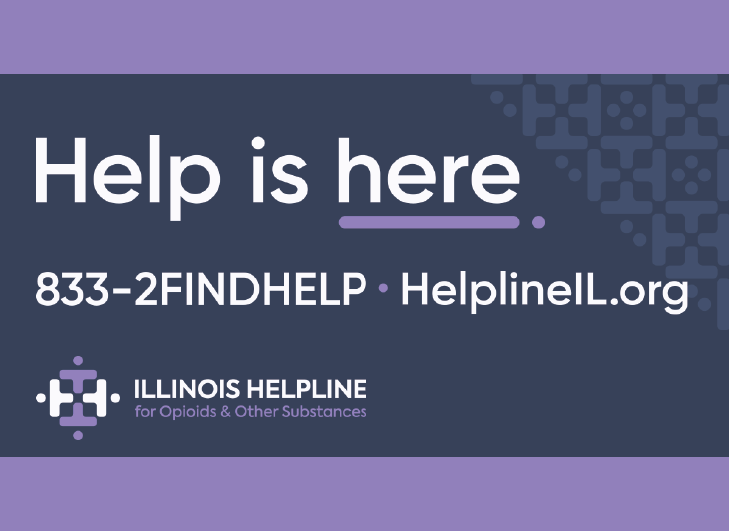 It applies to any county ordinance adopted on or before the effective date of the bill, repealing the existing Cook County ordinance. 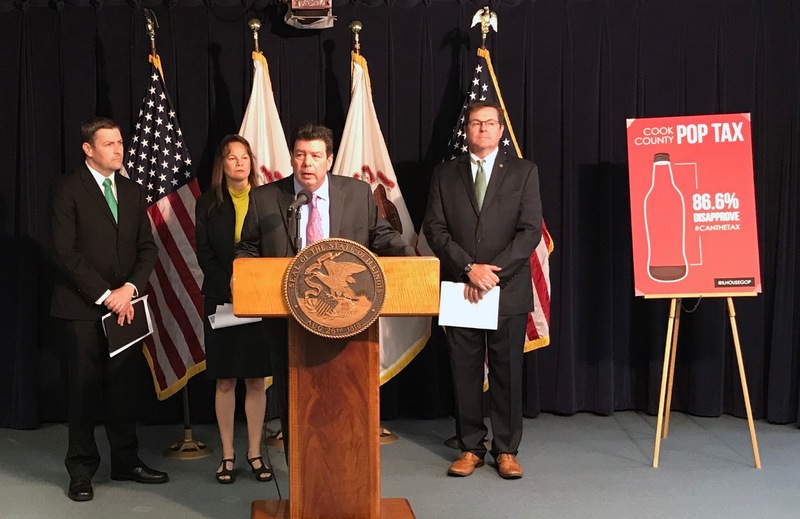 "On the heels of being hit with a 32% income tax hike, the residents of Cook County were immediately saddled with a costly tax on sweetened beverages,” said Rep. Breen. “It's time for government to live within its means and quit turning to taxpayers for more of their hard-earned money. Through this legislation, the Cook County beverage tax will be repealed, and a law will be in place to prohibit any similar taxes in other Illinois counties." The City of Philadelphia recently enacted a similar, 1.5-cent-an-ounce tax on sweetened beverages to pay for universal preschool. Following the implementation of the tax, beverage sales fell by as much as 50 percent and more than 400 jobs were lost. Additionally, actual beverage tax collections for the first six months are $6.9 million below the city’s estimate of $46.2 million. The impact on Cook County is expected to be even more devastating. 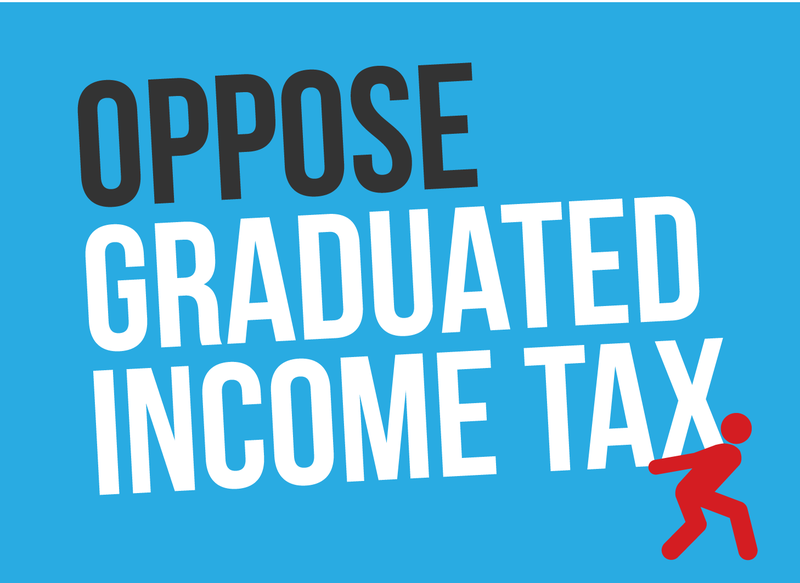 An economic analysis in 2016 found that the beverage tax, which Cook County estimates to provide $67.5 million in new revenue in 2017 and $200.6 million in 2018, could result in a loss of 6,100 jobs, $321 million in lost wages and $1.3 billion in lost economic activity. There have already been a number of complaints and lawsuits as retailers struggle to comply with the implementation of the tax. Last week, the U.S. Department of Agriculture recently notified Cook County that portions of the tax were illegal and that the state could stand to lose more than $86 million in federal funding if the problems are not resolved.